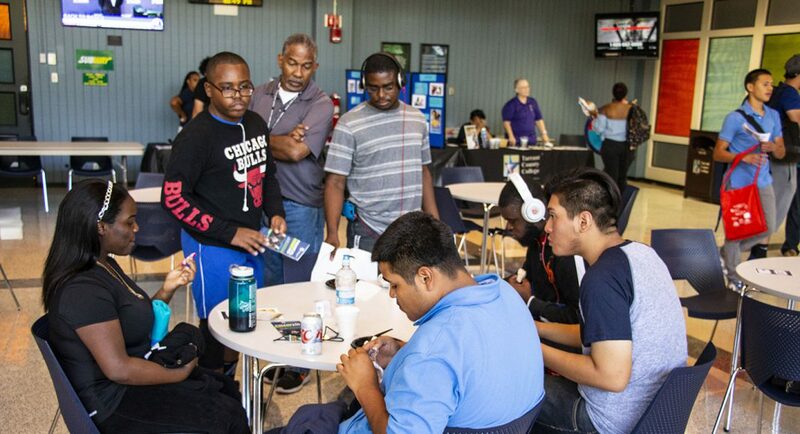 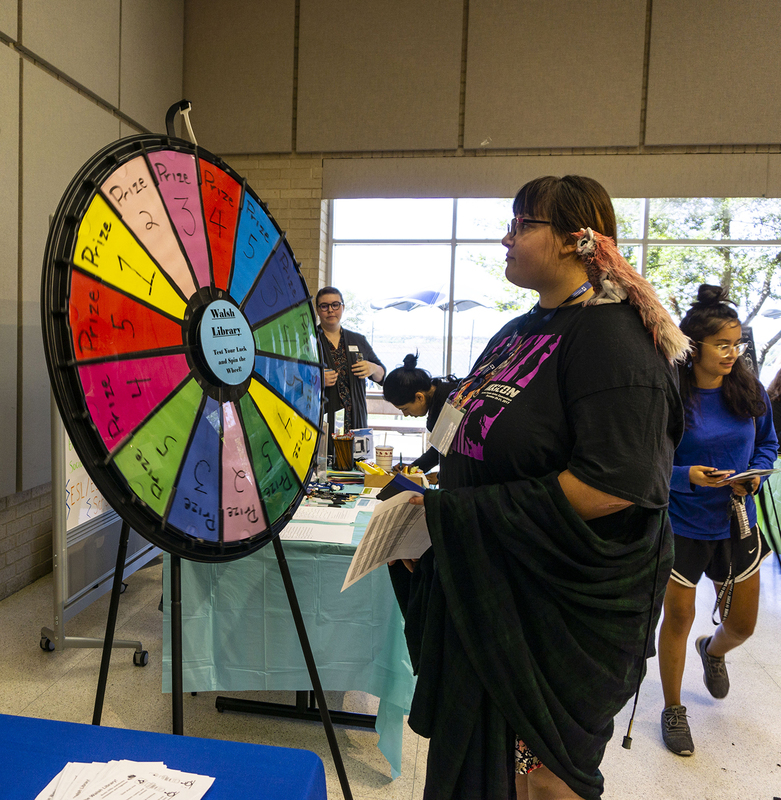 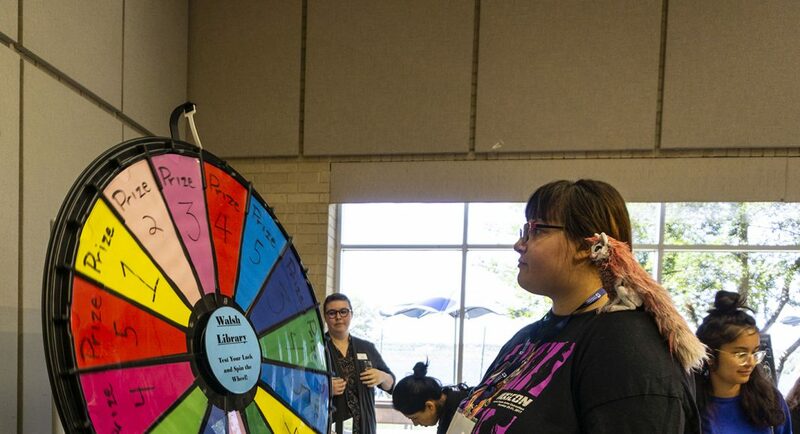 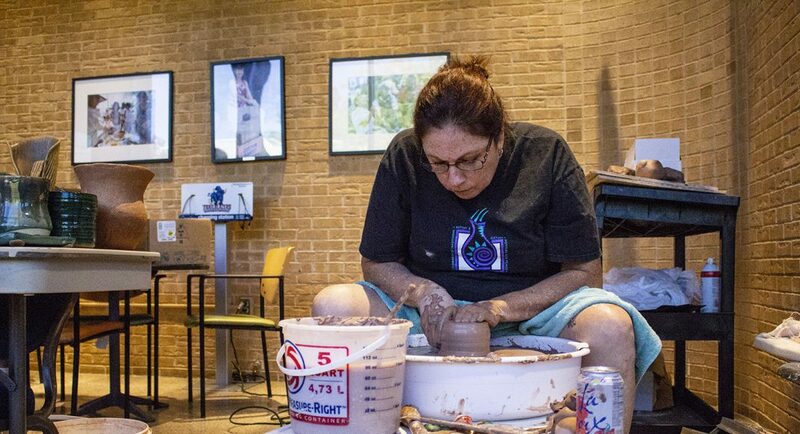 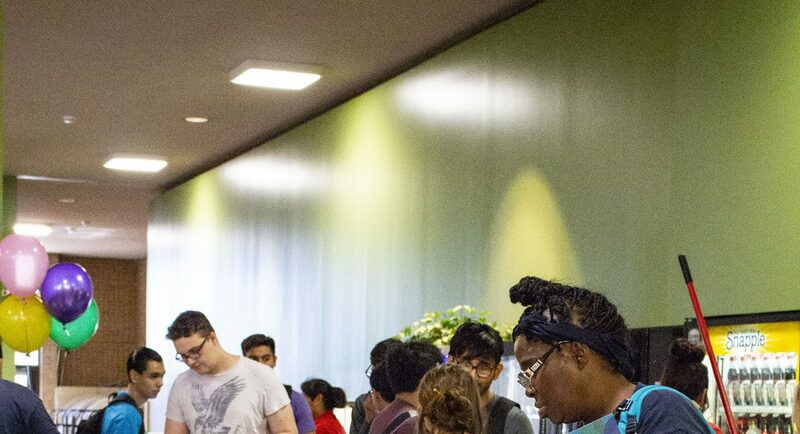 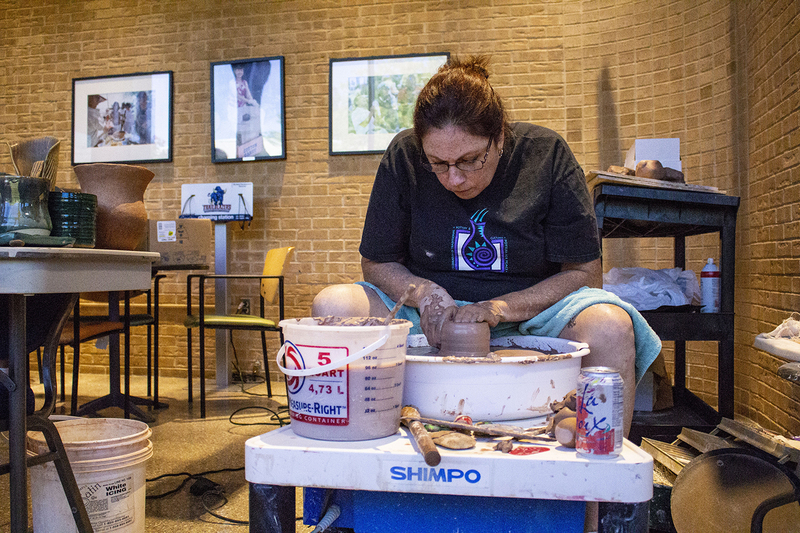 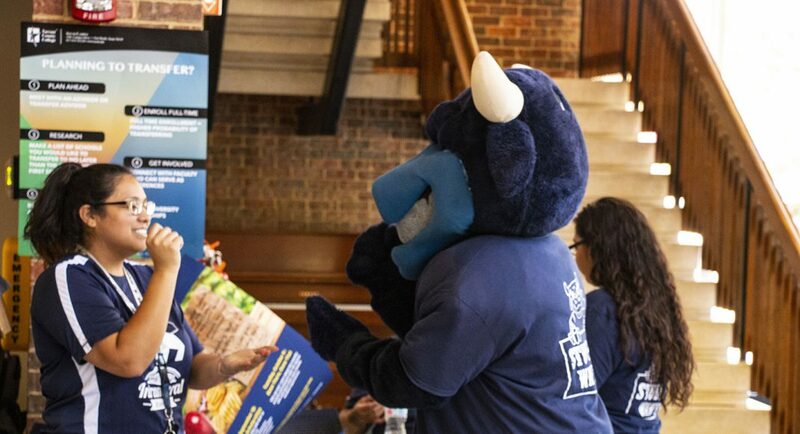 Three TCC campus’ student activities departments hosted events the second week of classes for student organizations to recruit new members as students familiarized themselves with the opportunities available to them for getting involved on campus. 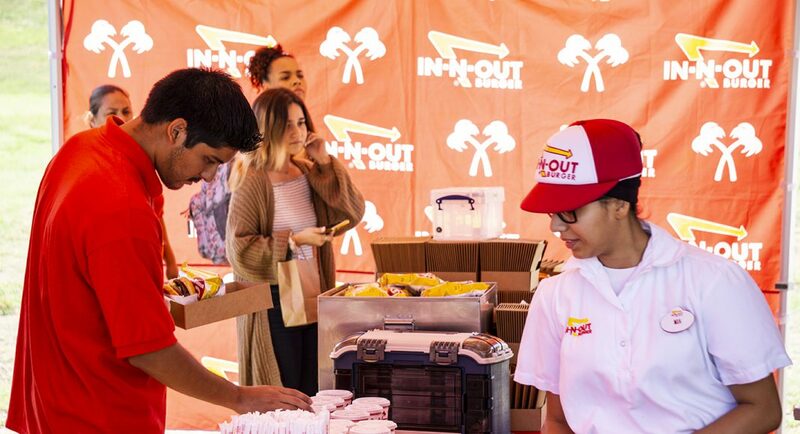 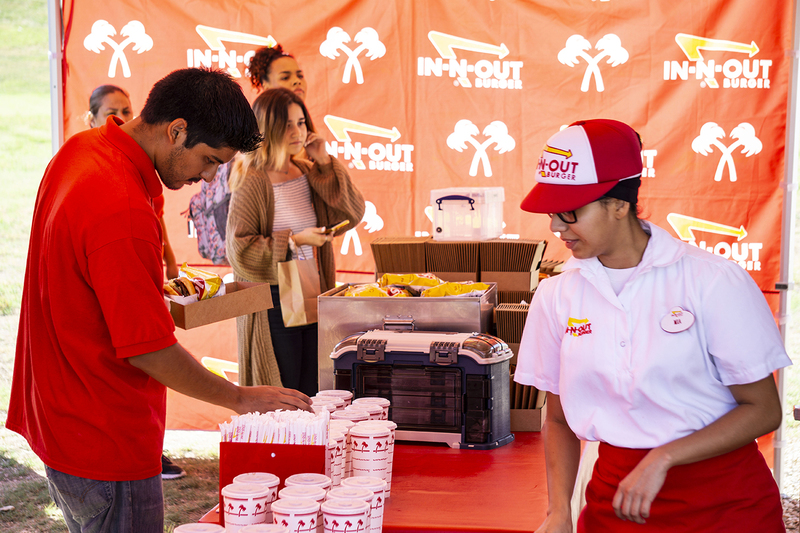 NW student activities hosted its festival Aug. 29 where in addition to learning about the different student organizations at the campus, 1,000 students also received a free meal from In-N-Out Burger. 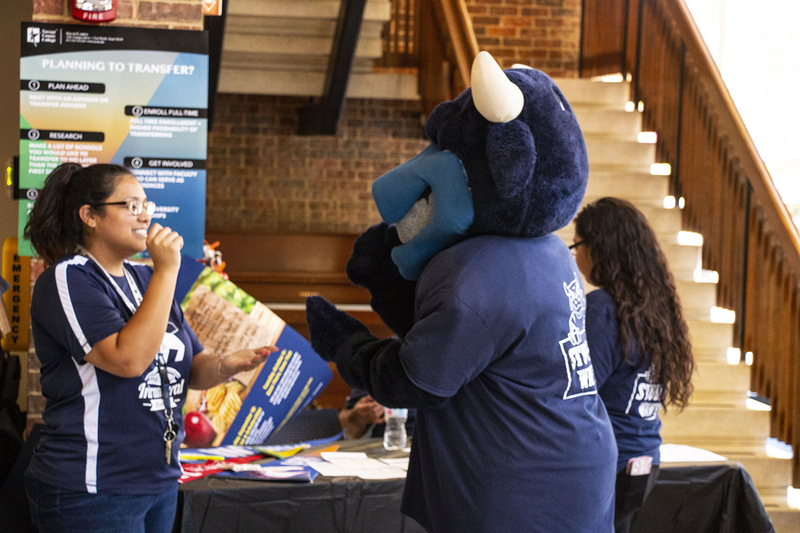 South student activities put on its Toro Tailgate event Aug. 30 where students mingled, hung out with Toro and rustled up some grub as they learned about different campus clubs and departments. 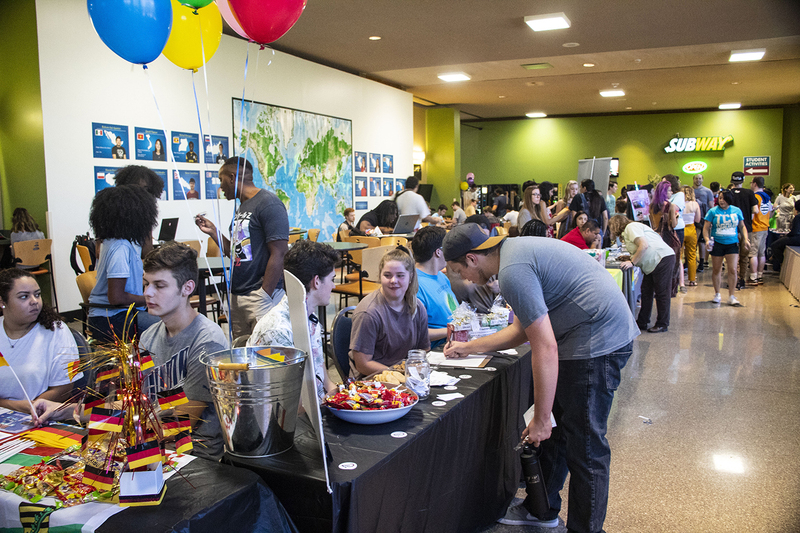 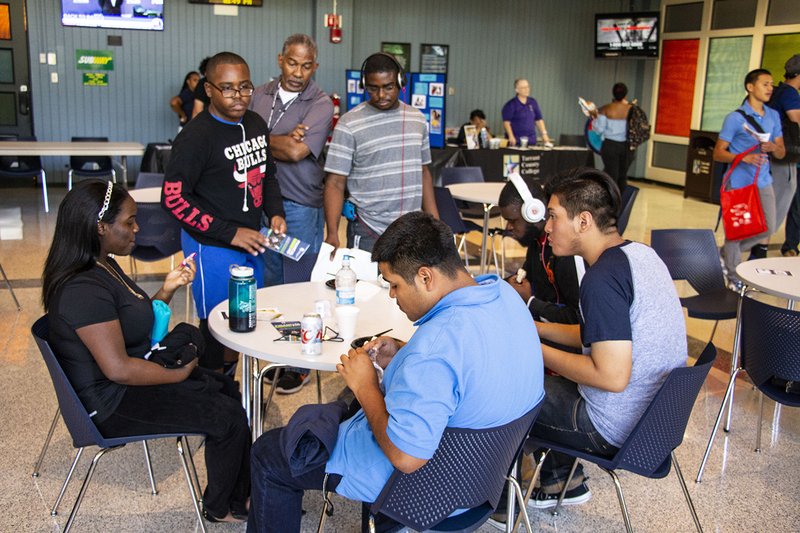 NE’s Club Rush Aug. 30 featured dancing, snow cones and more as students learned how to join NE clubs. 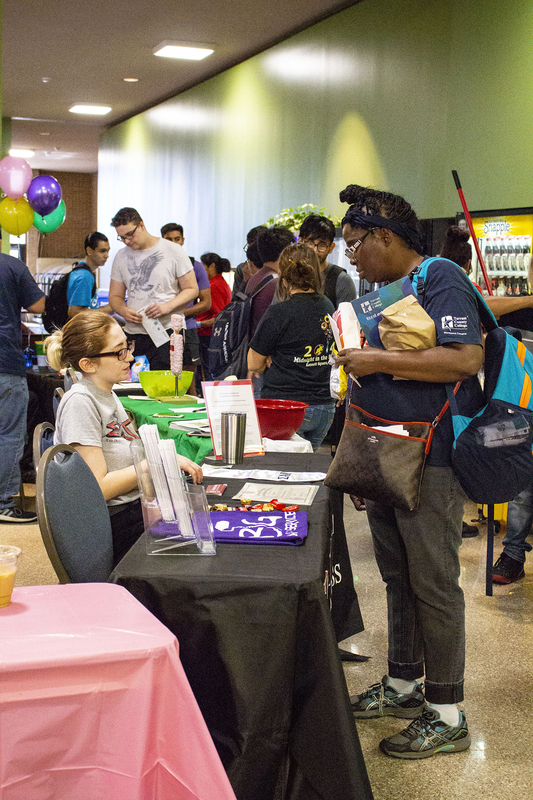 SE’s Club Expo will run 10 a.m.-3 p.m. Sept. 5 and 6 in the campus commons and TR clubs will line Main Street 11 a.m.-1 p.m. Sept. 6 for the campus’ Club Crawl.